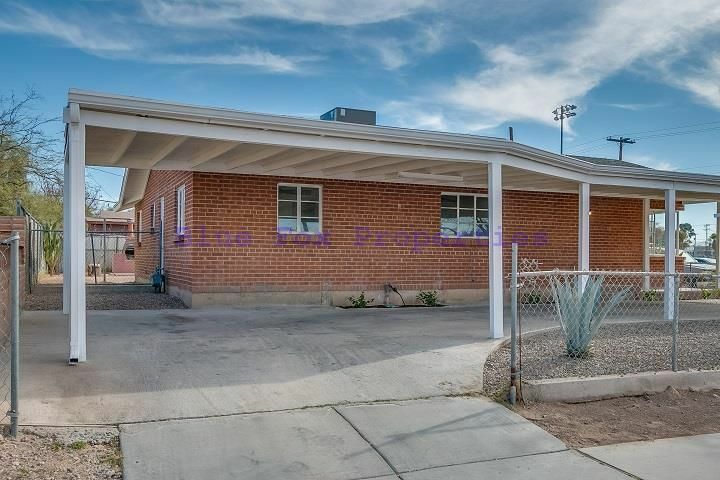 This vintage brick 3 bedroom 1 bath home! 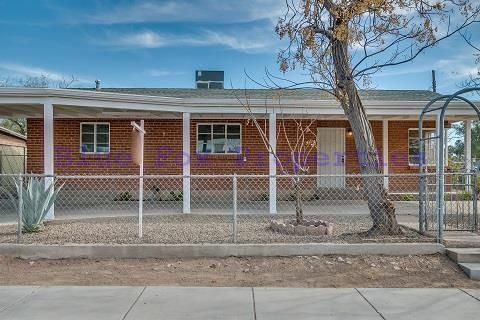 This vintage brick 3 bedroom 1 bath home. 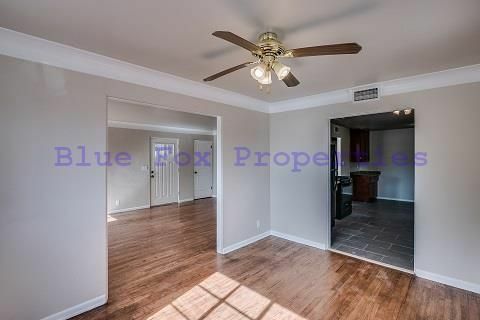 Unit A is available, the front home. 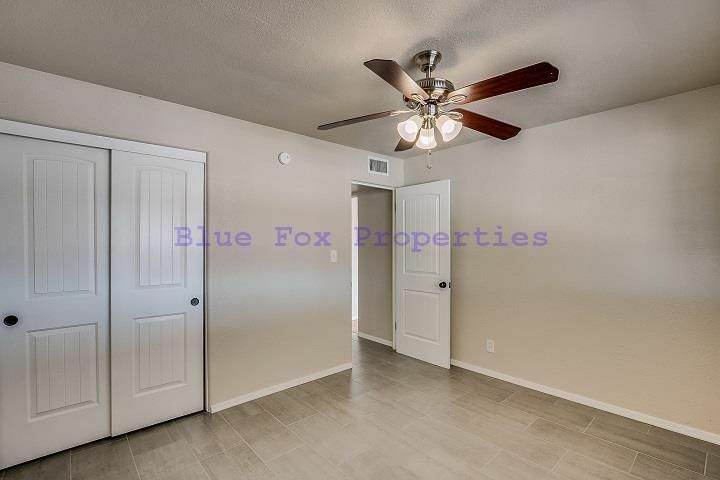 The spacious living room has original hardwood floors, curved ceilings w/crown molding, has lots of natural light and is open to the spacious separate dining room. 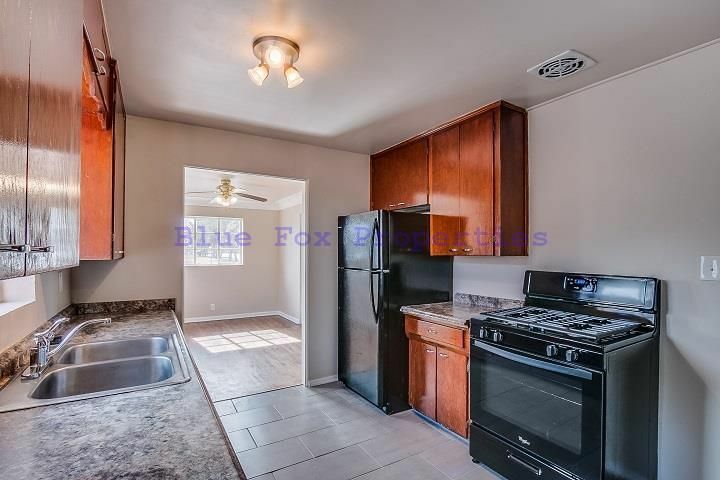 The large eat-in kitchen is complete with plenty of cabinets and all appliances. 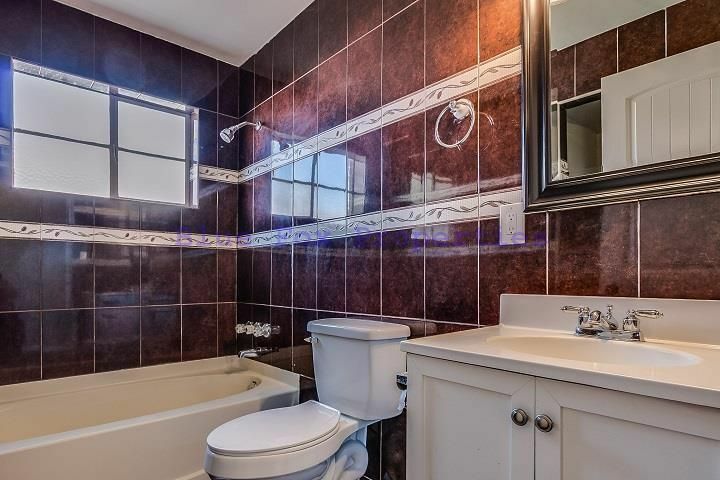 The bathroom is fully tiled has extra storage, vanity and tub/shower combo. 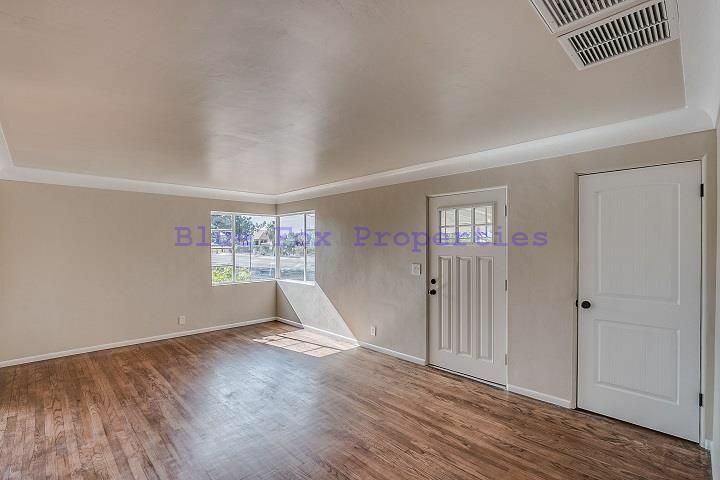 All bedroom are spacious and have large closets. 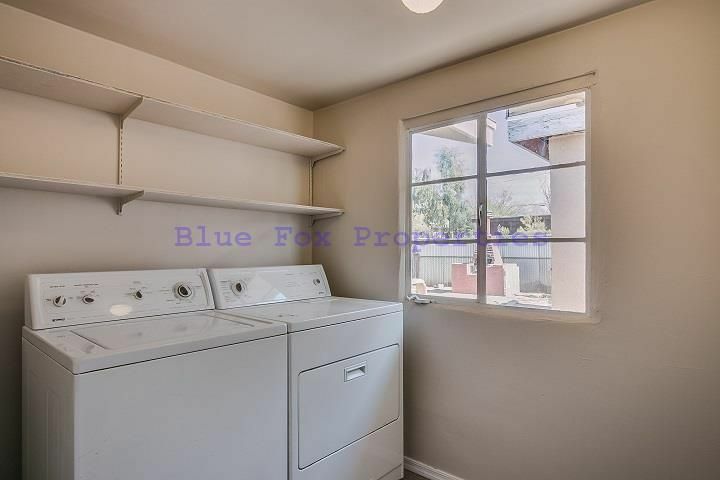 A/C and full size washer and dryer are included. 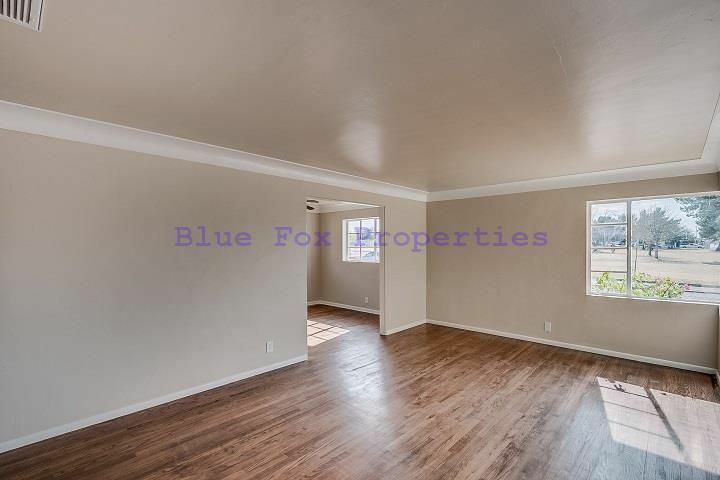 The fully fenced property has a large covered parking area to easily fit 3 vehicles. 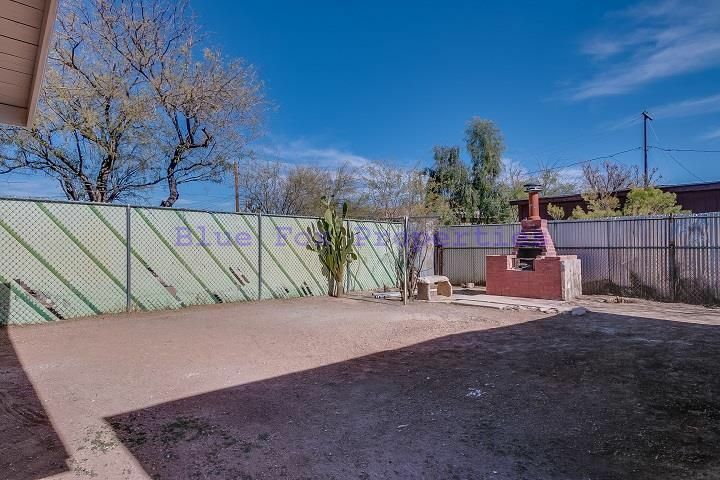 This property is close to downtown, 4th Ave., transportation and I-10. 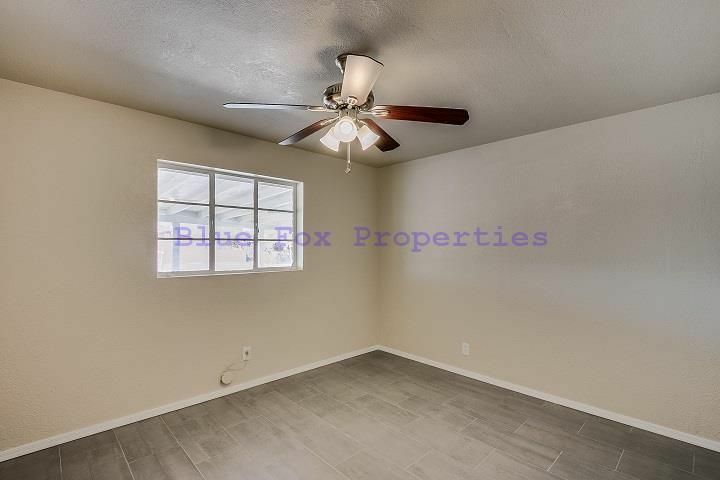 This home is available for occupancy on March 11th. 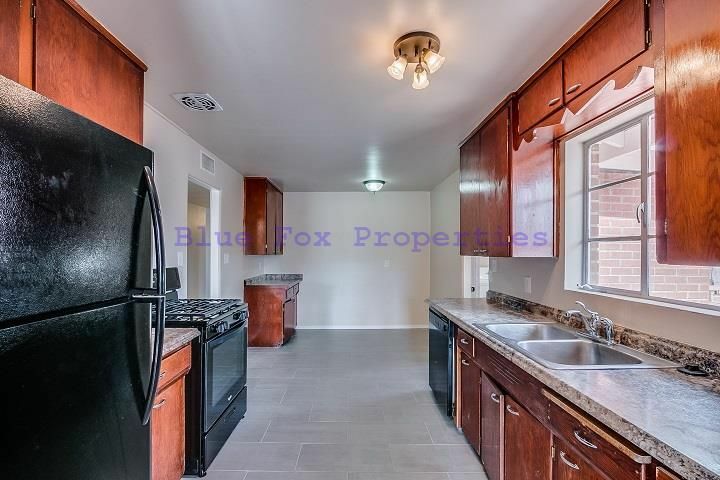 The rental rate is $1,100 per month and the security deposit is $1,200 plus $150 pet deposit per approved pet. All pets are subject to owners approval. 7. All pets are subject to owners approval.